Rag and Bones at the Zinefest! Hey Richmond! The Rag and Bones Co-op will be participating in the Richmond Zine Fest this year! 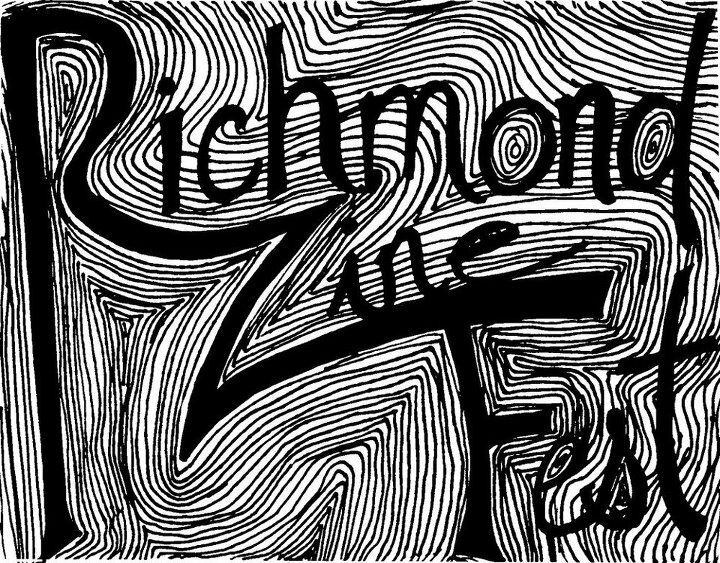 The Zine Fest is taking place October 6th at the Gay Community Center of Richmond, 1407 Sherwood Ave., from 11 AM – 6 PM. We will be providing FREE bicycle repair, so bring your wheels and we’ll teach you how to fix ’em. We’ll have information about the shop as well as zines for kids, free helmets and as always, knowledge to share! Bring some donations to help keep the co-op alive. See you there!